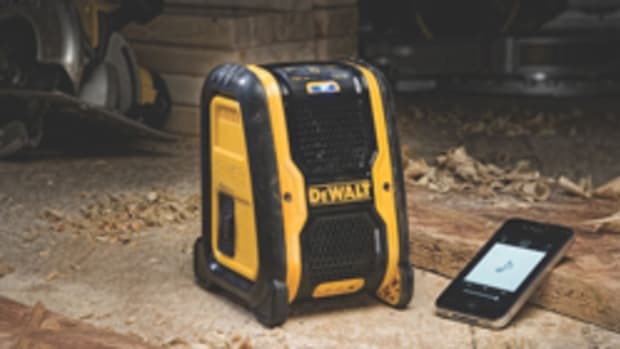 The heated jacket, model PSJ120, is designed to keep outdoor contractors and mobile technicians warm and protected from the elements, while also offering a convenient built-in battery backup power source — the BHB120 — to keep USB-compatible cell phones and other important electronics charged and ready to go, according to the company. 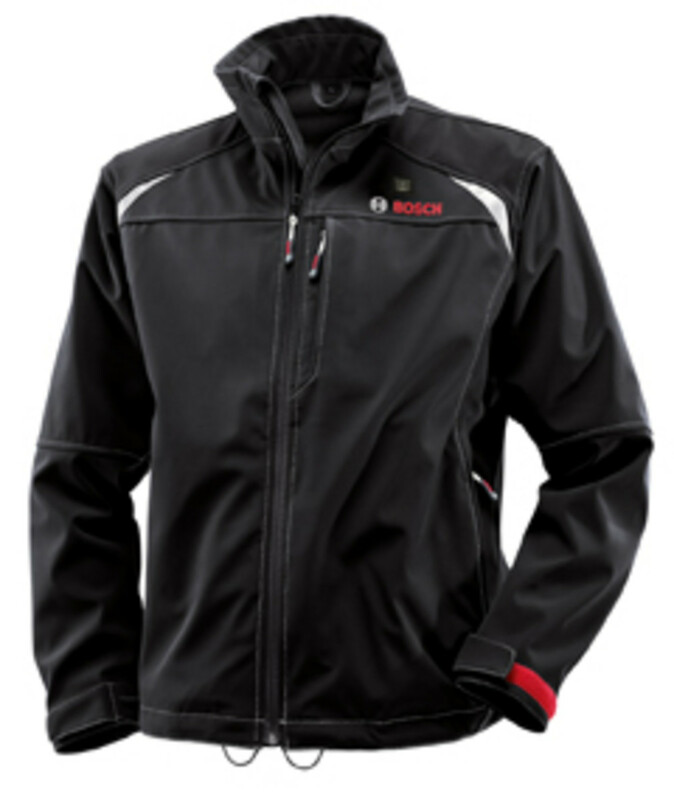 The jacket features three quick warming-core heat zones — two chest and one back — that provide up to six hours of heated runtime on low heat level with a 2.0 Ah battery. 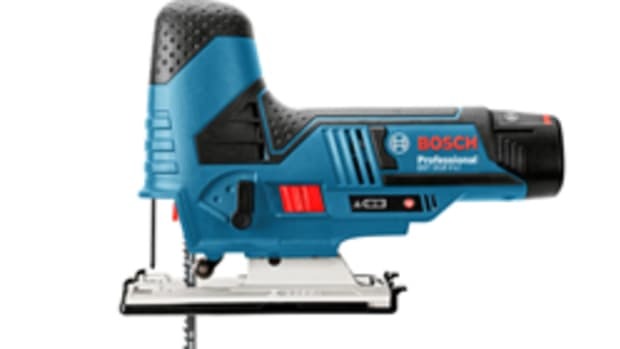 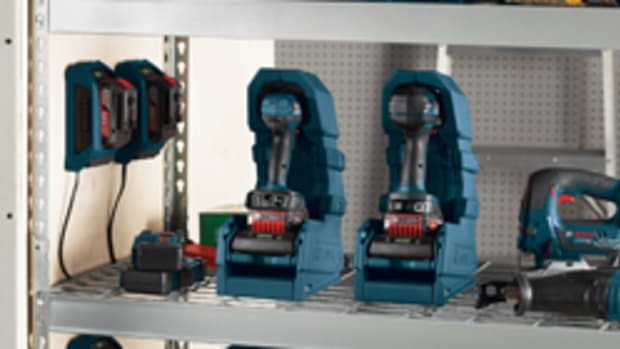 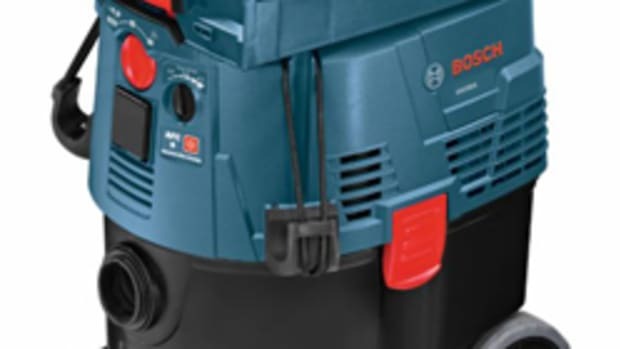 The PSJ120 is compatible with all Bosch 12V Max batteries (available separately), including the new 4.0 Ah BAT420. 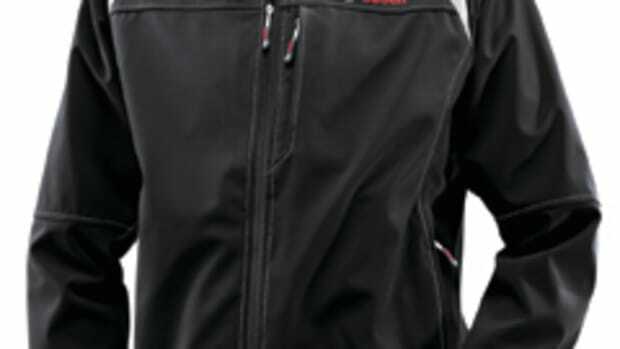 The jacket retails for $179 to $189, depending on the size.